Vadym Petrov was born in 1960 in Shostka, Sumy Region, Ukraine. He lives and works in Kharkiv. 1979-84 Kharkiv Art and Industrial Institute (the department of monumental and decorative art). Since 1985 he has participated in regional, republican and international art exhibitions. 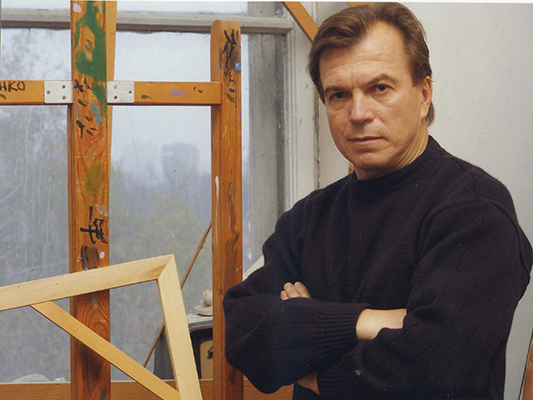 Since 1988 he has been the Member of the Union of Artists of Ukraine.